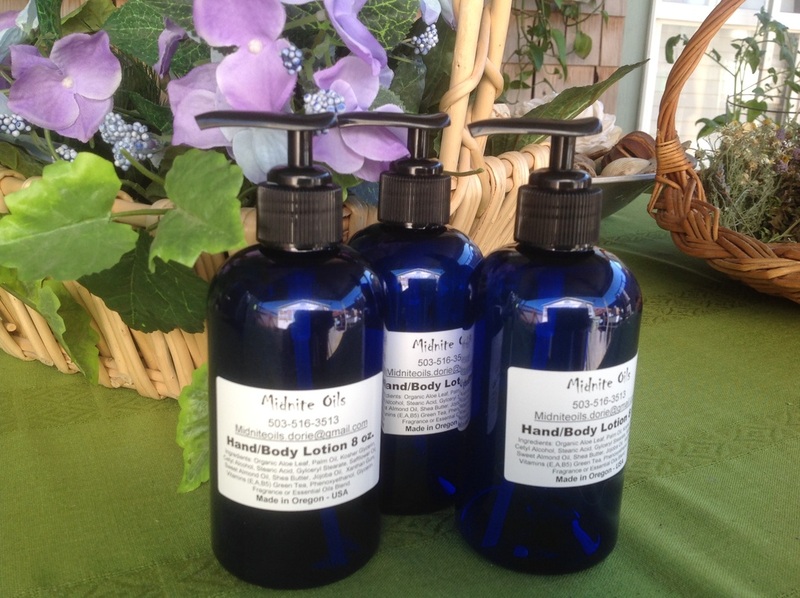 The delightfully nourishing hand and body lotion. A combination of velvety softness and refreshing lotion is packed with nourishing ingredients to keep your skin soft and smooth. Ingredients: Organic Aloe Barbadensis Leaf, Palm Oil, Kosher Vegetable Glycerin, Cetyl Alcohol (skin softener), Stearic Acid (emulsifier), Glyceryl Stearate (free radical protection), Safflower Oil, Sweet Almond Oil, Shea Butter), Organic Jojoba Oil, Apricot Kernel Oil, B5, Xanthan Gum (prevents separation), Vitamin E, Vitamin A, Green Tea, Phenoxyethanol (preservative), Glycerin, Essential Oil or Fragrance Oil. Color Free.